"My Sweet Lady" is a sweet peony pink. Once dried apply one coat of "My Sweet Lady". 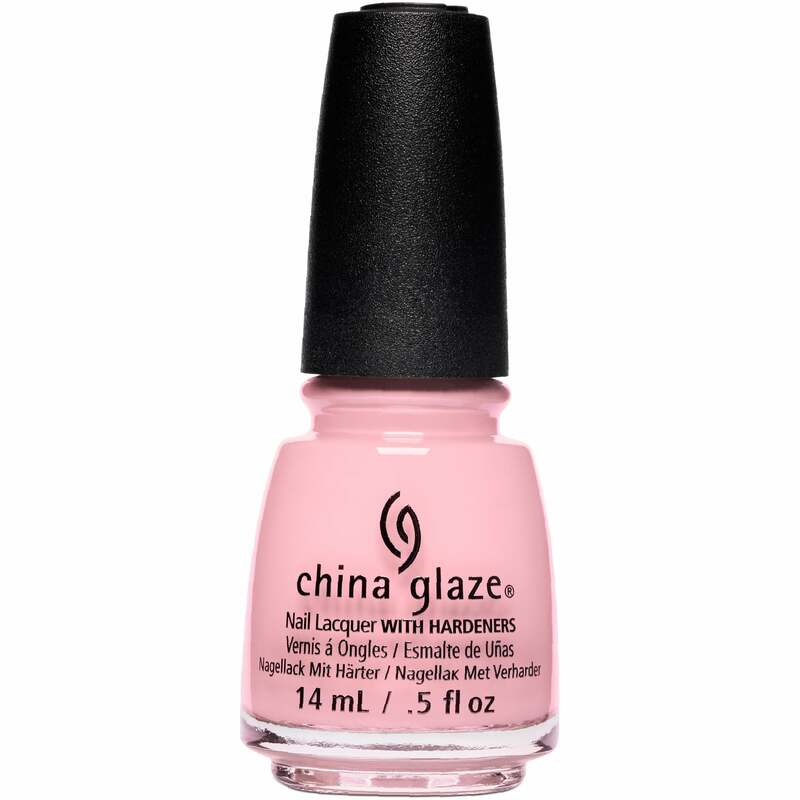 I love love love China glaze. And this one is one of my favourites.